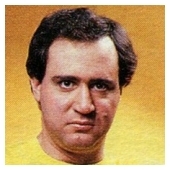 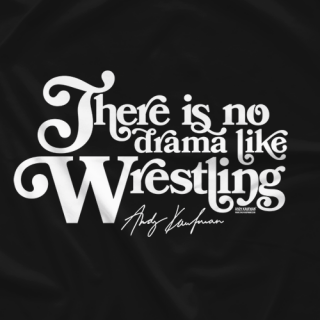 Official Licensed Andy Kaufman Wrestling Merchandise. 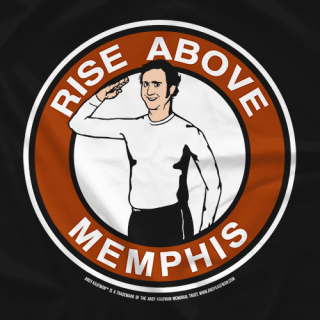 Licensed by the Andy Kaufman estate. 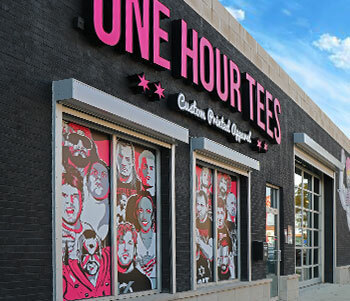 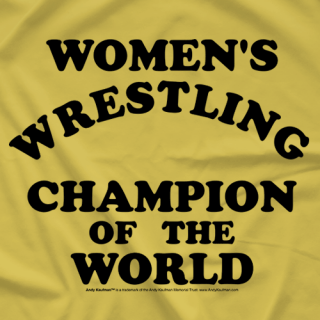 Support Andy's legacy and purchase t-shirts and more from his official wrestling t-shirt store.